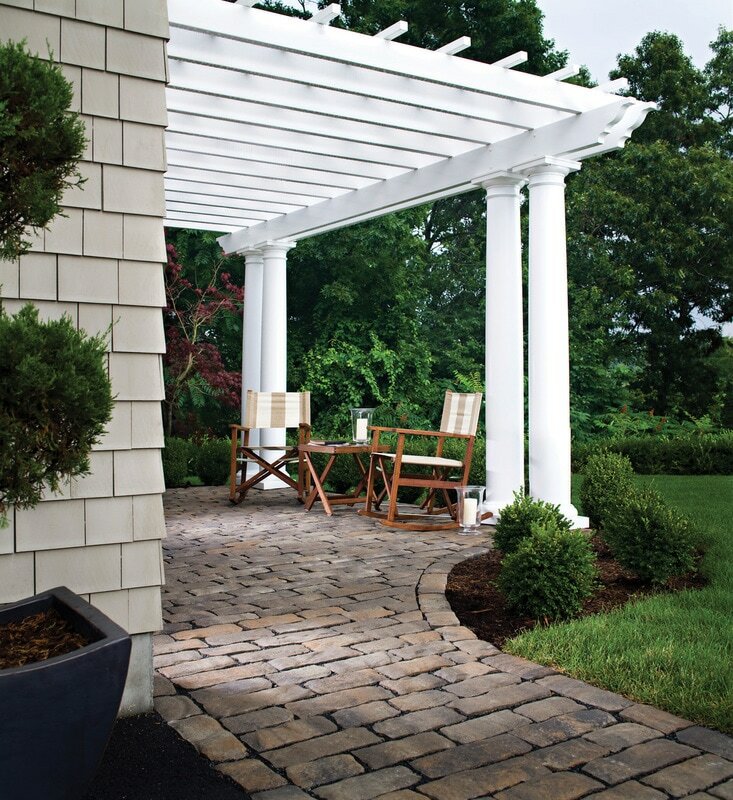 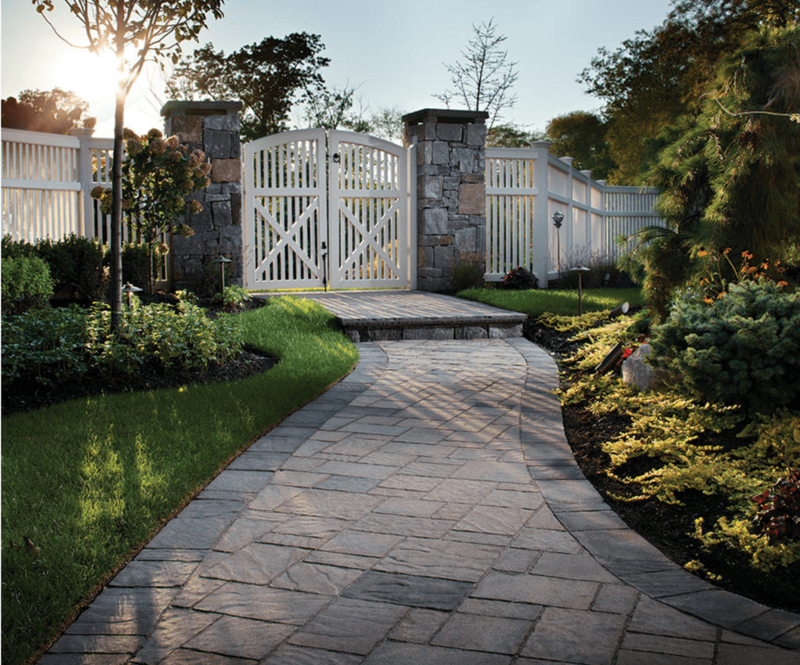 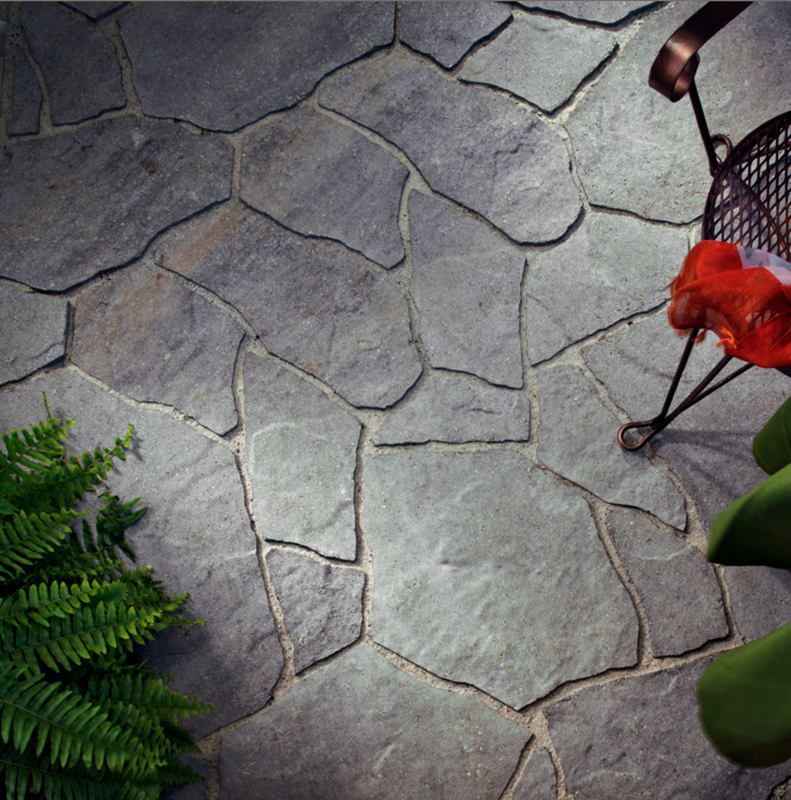 ​From eye-catching driveways, to stunning patios, to serene landscapes, Belgard offers an array of products to complement your home and help you create the perfect dreamscape. 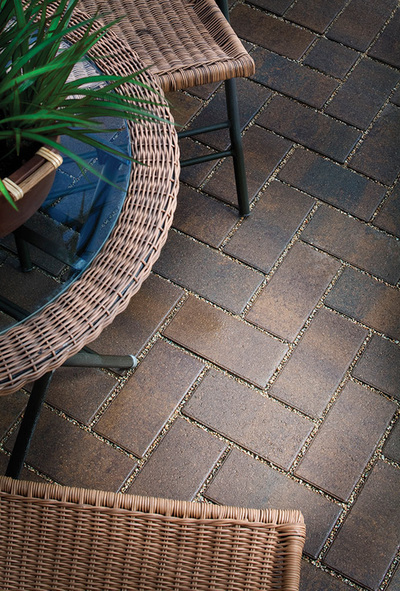 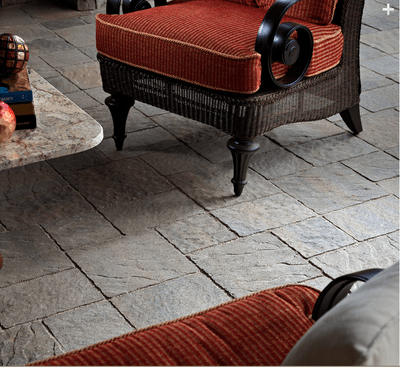 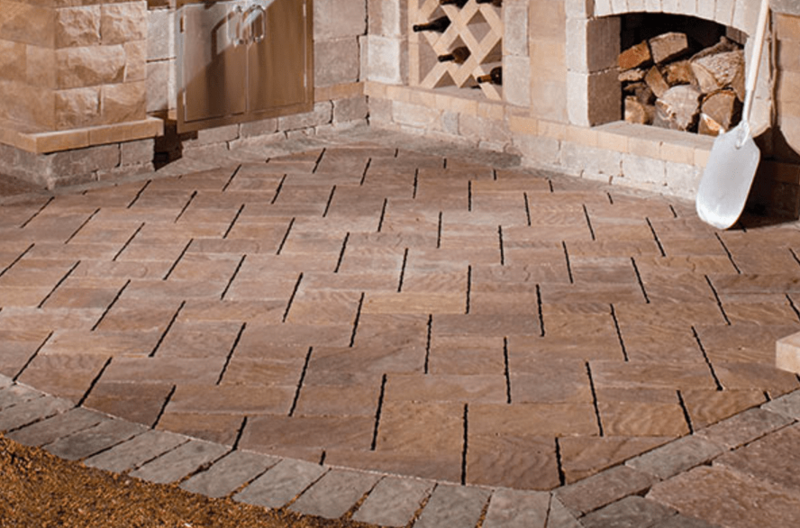 Belgard specializes in a number of styles of permeable pavers and interlocking concrete pavers, retaining walls, finishes, and other applications such as fire pits and outdoor ovens. 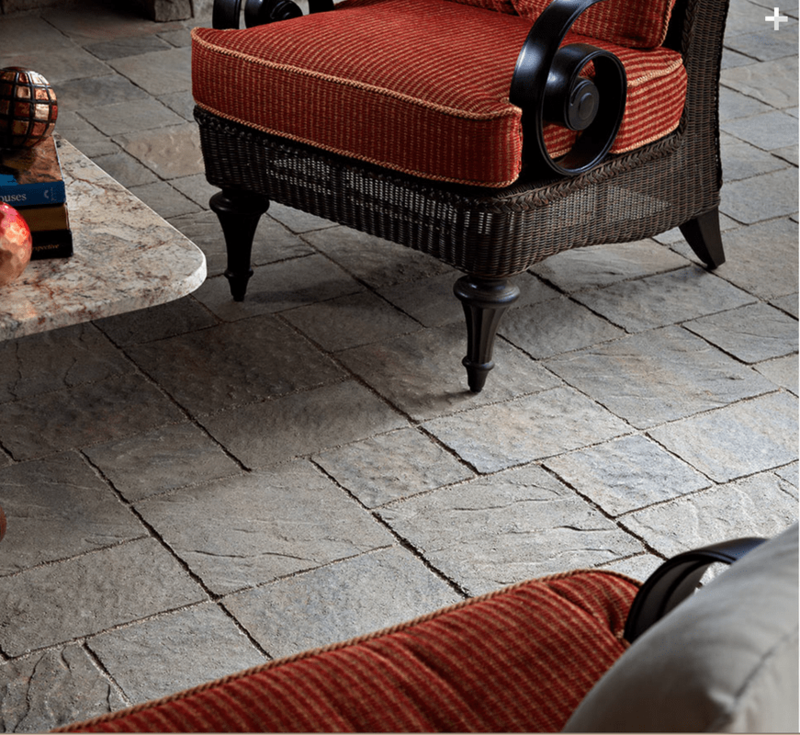 View popular Belgard products at TLC Supply today and take home an inspiring Belgard design book! As always, materials can be quickly delivered to your home or job site!